Christmas is slowly approaching since Christmas Eve is this week! It might be me but Christmas seems to be coming pretty fast this year. Is it only me? It seems like just yesterday that it turned November! But since Christmas is coming, I thought that I do a little tag because who doesn’t like a Christmas Book Tag? I saw this tag over on on Cristina @My Tiny Obsession and I knew that I had to do it. Also, I hope that it is okay that I am using your header image because it is way to beautiful not to be used! 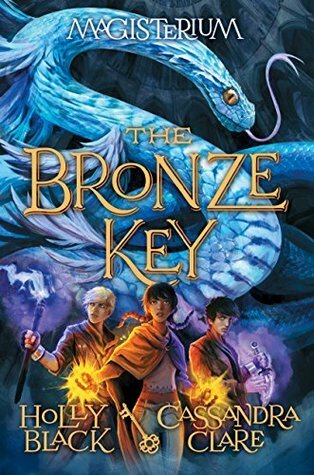 I would love to see The Bronze Key by: Cassandra Clare and Holly Black. 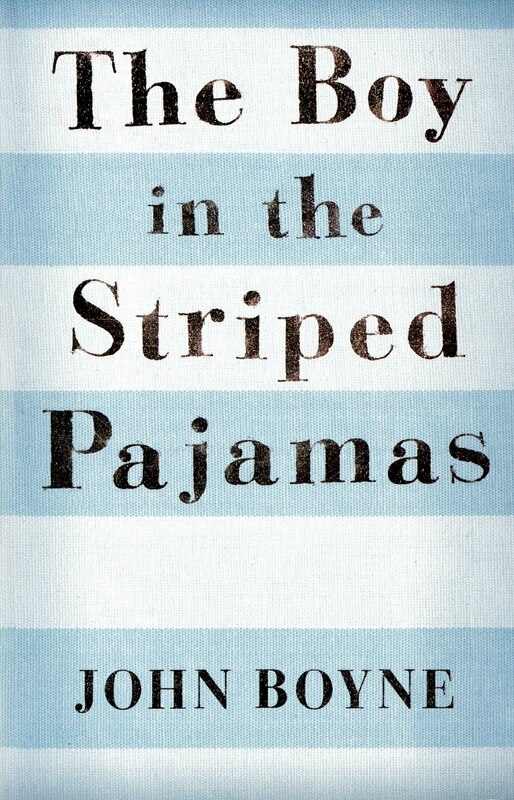 I can’t believe that I have made it this long without buying the book. I really hope that I see this as one of my gifts this year! Hint Hint Mom and Dad! Home Alone. These movies are hilarious and I love them so much. Well, I should say that I like the first and second movie. I don’t like the third or the fourth movie in the series at all. This might be the only time you hear me talk about politics on my blog because I choose to keep my opinions to myself but we actually had to watch Home Alone 2 this year just to see Donald Trump. Yep, he was in the movie. Yes and no. I love how pretty it looks and all the amazing pictures you can get in it or of it. I hate how cold it has to get, you don’t feel like getting out of bed to do anything, and I almost always get sick when it snows. At least I have an excuse why I should drink hot chocolate. Rhysand from A Court of Thorns and Roses series by: Sarah J. Maas. Rhysand is so amazing and so caring. Rhysand seems like on of those guys who would make sure that all of his guest are taken care of before himself. To give. I love the look on their faces when I give them their present and they open it up for the first time. I love the whole process of going out, buying it, wrapping it, and handing it to them. Don’t get me wrong though, I love me some presents! 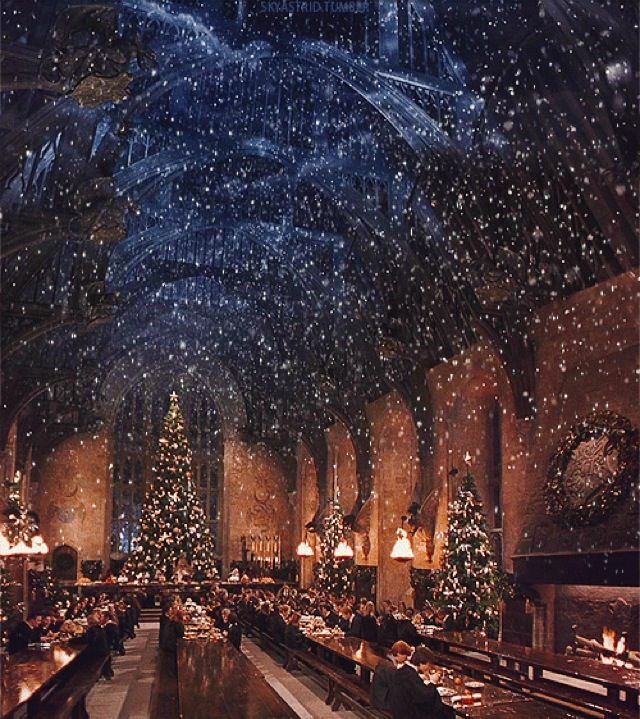 Hogwarts. Who wouldn’t want to spend Christmas there? Let’s see, there are so many of them! About four years ago, I had wanted a new camera. The one I had was terrible. It took horrible photos, the videos didn’t have sound, and it was only about $20. I had wanted a good camera and that was all I wanted for Christmas. When Christmas morning came, I went to open the gifts and I grabbed this one gift. Well, i should have picked up another gift first. I go and spoil the camera gift because I go and open a SD card. Yep. That was great. Nope, and I tried it twice. And anyone else who wants to do this tag can consider themselves tagged! Are you ready for Christmas? If you are in school, when does Christmas break start and end for you? Let me know your thoughts in the comments! Best of luck! Can’t wait to see what you come up with as answers! I’m leaving on a nine-day trip today and plan to do lots of reading. ACOTAR is at the top of my TBR like a star on a Christmas tree (which I did barely managed to say 10 times in a row clearly, haha). Why ACOTAR? Because I must meet Rhysand!!! Trust me – you better not have plans to read anything after ACOTAR because you will want to pick up ACOMAF. Just a small warning: you might not like Rhysand at first but you will grow to love him! Have fun on your trip!